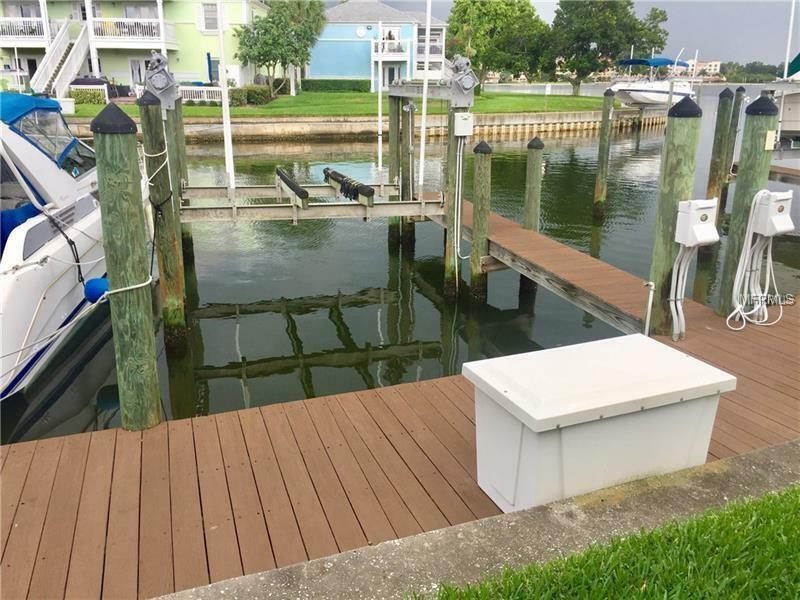 Boat slip with 13,000 lb lift available for purchase. Great location right at the outlet to the bayou, Easy access. Purchaser must own a home in Waterside north or south in order to purchase. Listing provided courtesy of Market Insights Realty Llc.